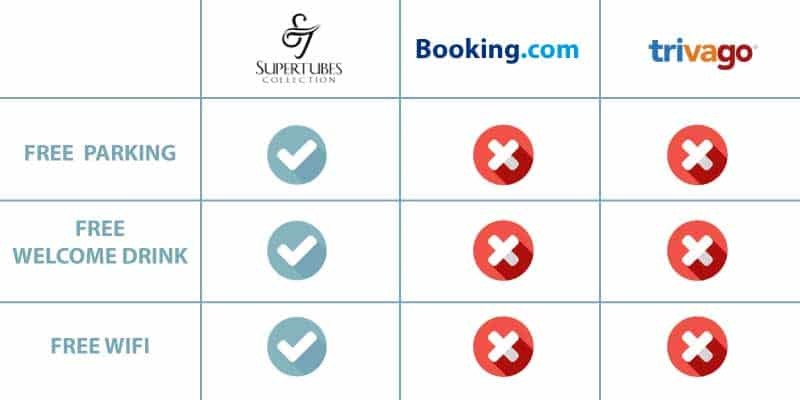 Personalised service, friendly staff & owner-managed promises a delightful stay at Supertubes Guest House in Jeffrey's Bay. We offer luxury & standard rooms, both beautifully styled, en-suite bedrooms that promises a relaxing stay. Five of our luxury rooms overlook the ocean & famous surf break - Supertubes. 3 of the 6 luxury rooms have their own private balcony, 2 open into the spacious garden & the remaining 1 have no balcony or sea view. A leisurely atmosphere and friendly hospitality will compliment a memorable, refreshing stay. 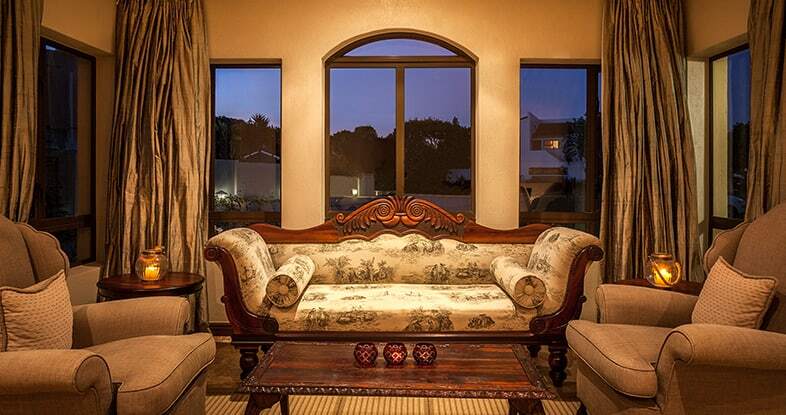 We have seven well-appointed standard rooms, all en-suite and have private balconies. Please note that only some rooms have a sea view. Breakfast will be served either in the Supertubes dining room or on the deck overlooking magnificent views of Jeffrey's Bay. A beautiful self-catering house - ideal for a family getaway. 3 en-suite rooms with selective Dstv, bar fridge, air conditioning and tea tray. Magnificent sea views of our famous surfing beach - Supertubes in Jeffrey's Bay. Facilities include a garage, hot outdoor shower and a garden with barbeque facilities. Fully equipped kitchen with washing machine, tumble drier and dishwasher. 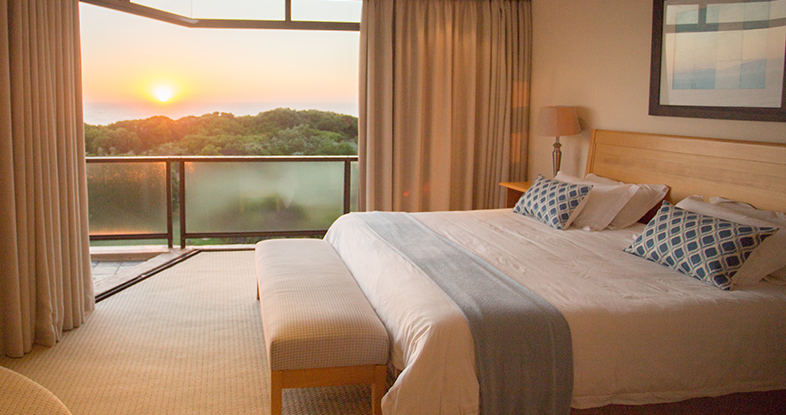 Khaya Zinza (Place of Balance), offers 3 suites, each with private balcony and magnificent sea views of the surrounding Jeffrey's Bay area. A cozy wave watch room offers Internet access, a fire place and DSTV. 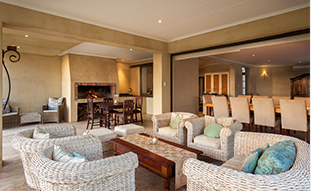 The lounge & open plan kitchen, complete with indoor braai, opens up onto a deck area - leading to the beach. For the surfers, there is a hot water shower outside, secure surfboard racks and wetsuit dryer.